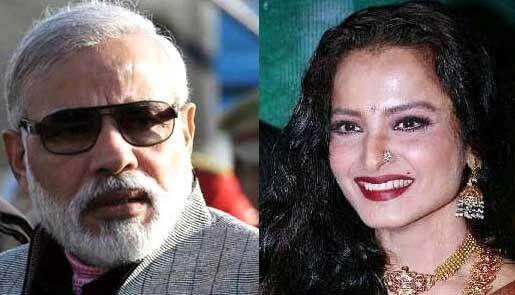 Prime Minister Narendra Modi and veteran actress Rekha have been named the hottest vegetarian celebrities by People For the Ethical Treatment of Animals (PETA). "I've been a vegetarian for most of my life and can endorse the fact that it affects the way you think and perceive life", Rekha said. "Rekha and Prime Minister Modi have inspired caring people everywhere to ditch meat in favour of vegetarian foods. Both of PETA India's winners prove that nothing is hotter than kindness, which they show every time they sit down for a meal," said Poorva Joshipura, chief executive officer, PETA India.